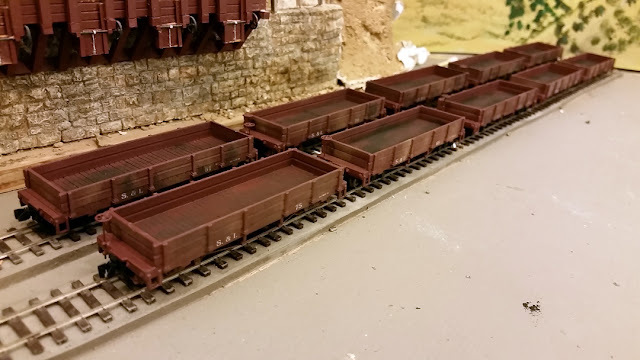 Ten new coal gondolas sit on tracks next to the storage bins of the mine. The mine structure was salvaged from my former layout and will eventually be incorporated into the railroad. Recently, I was looking through the Shapeways website and found some HOn3 low-side gondolas (https://www.shapeways.com/product/2QVG8295Z/hon3-25-foot-gondola-2-planks-high?optionId=43338423) for a reasonable price. I ordered a couple, liked them and ordered some more for a total of ten cars. I added truss rods from fishing line, a brake wheel and trucks. Now I have cars to carry the coal from the mines at Ione City to Holden. The finish on the cars are a little rough but this works on cars which are supposed to have been beat up due to the load they were carrying. The weight is a little low but there is not much room for more weight anywhere. I am still working on that problem. The bridge at Little John Creek is supported by stone abutments with the scenery roughed in around the bridge. this water course is crossed by the Copperopolis Road. Up until now, the crossing has just been a piece of 3/4" plywood. I had been planning to install a cast iron Phoenix-style bridge but hadn't quite figured out how to make the Phoenix columns. The prototype columns were constructed with four pieces of cast iron, each formed in a quarter circle. 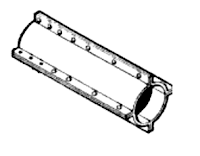 Flanges were then riveted together to form a hollow tube. I ended up by using a styrene tube with .020x.020 styrene strips glued around it. With the size of the tube and the distance from the viewer, you just don't see whether or not there are rivets. 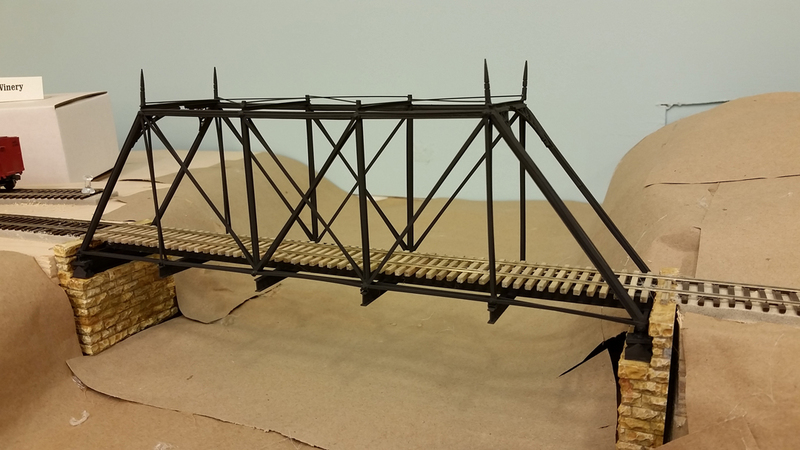 The rest of the bridge was constructed with other strips and shapes of styrene. 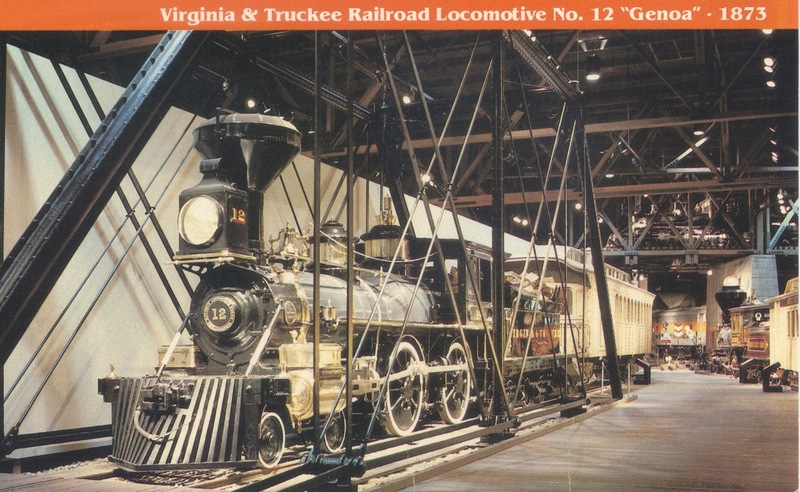 To build something similar, see Jim Vail's article in the May/June 2001 Narrow Gauge and Short Line Gazette. 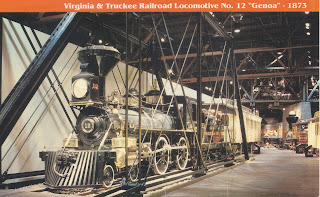 I used Jim's article plus drawings for a similar bridge in the California State Railroad Museum. To facilitate track cleaning and eventual scenery, I decided to make the top part of the bridge separate from the track-bearing portion and removable. The trusses themselves were made using a jig to ensure that the two sides were alike. Chooch stone bridge abutments were used but had their height and width cut down to match the location and bridge. They were then colored with acrylic paint to match the colors of other stonework in the area where my railroad ran. The bottom part was eventually glued to styrene bridge shoes and to the abutments. The plywood temporary bridge was then cut out beneath the track and the roadbed and ties removed so all that was left were the rails. The rails were then coated with Barge cement on their undersides. Wooden wedges made from construction shims were coated with white glue and slide under the abutments gradually lifting them until the rails just touched the bridge ties. They were left to dry and then a small heated iron was used on the rails to melt and the glue and bond the rails to the ties. The abutments are in place with the bottom part of the bridge lying in place beneath the rails. 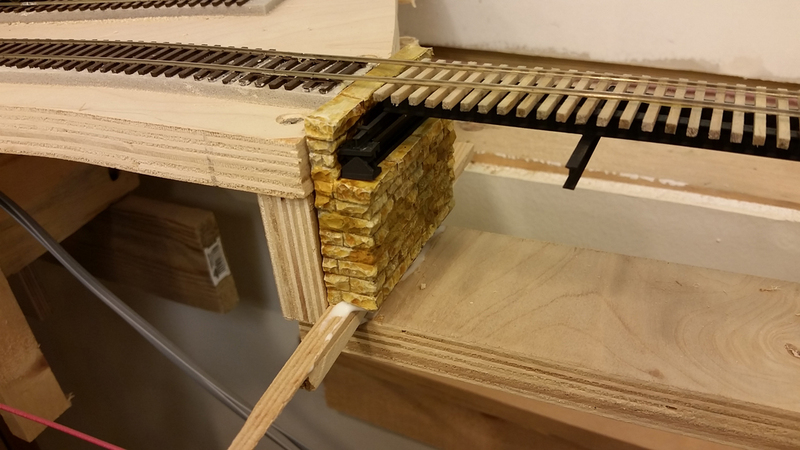 Glue-coated wedges allowed the abutments to gradually be slipped beneath the rails. 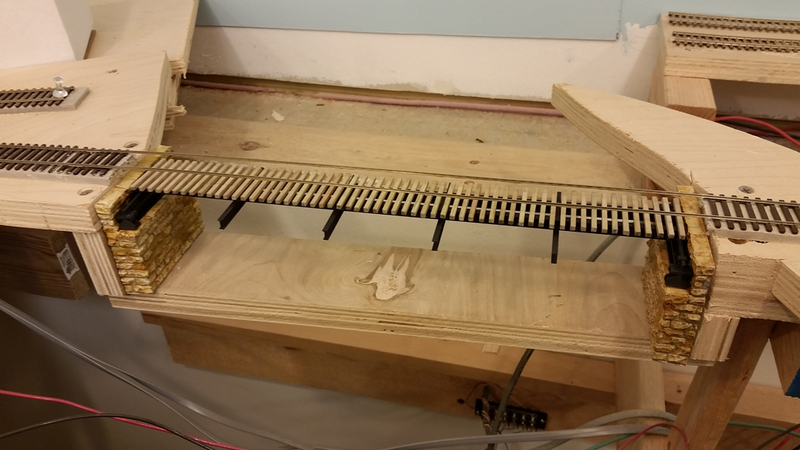 The excess parts of the strips were sawn off after the glue dried. Typical scenery forms made from cardboard strips overlaid by kraft paper forms the basis of the adjacent hillsides and riverbed. Eventually, plaster cloth will be added to form a hard shell.